Did you know that almost 20 million American adults and 6 million children are affected by allergic rhinitis or what most people would refer to as hay fever? This is according to the Centers for Disease Control and Prevention. This means that more than 20% of the general population suffers from allergic rhinitis. Allergic rhinitis occurs when the body’s immune system overreacts to something it was exposed to. It causes an allergic response to allergens such as pollen, dust mites, or pet dander. When the allergen comes into contact with the sensitive lining of your nose and sinuses, it sets off the allergic response. The symptoms then manifest through cold-like signs such as a runny nose, itchy eyes, congestion or sneezing. There are basically two types of allergic rhinitis: seasonal and perennial. 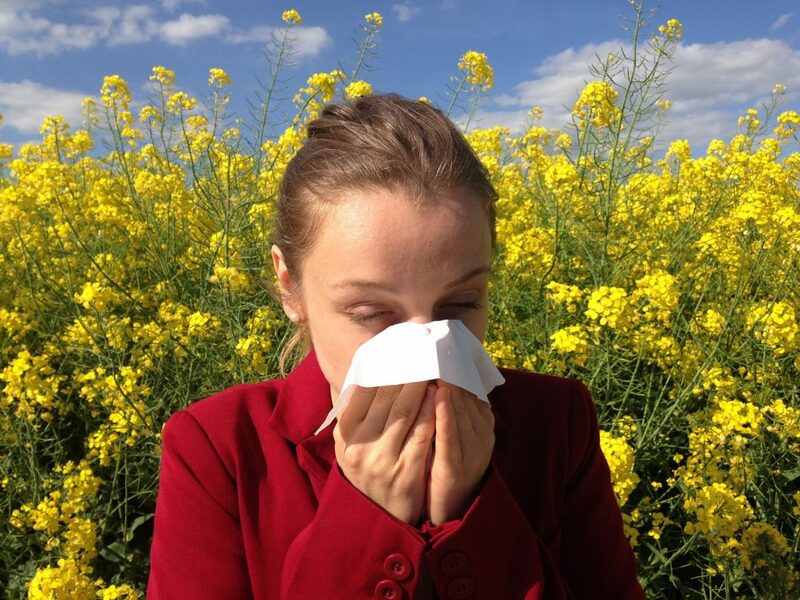 Seasonal allergic rhinitis can occur in spring, summer, or fall. In some cases, the symptoms of hay fever can be so severe that the person affected can have a very hard time keeping their concentration. They may also feel extremely tired. 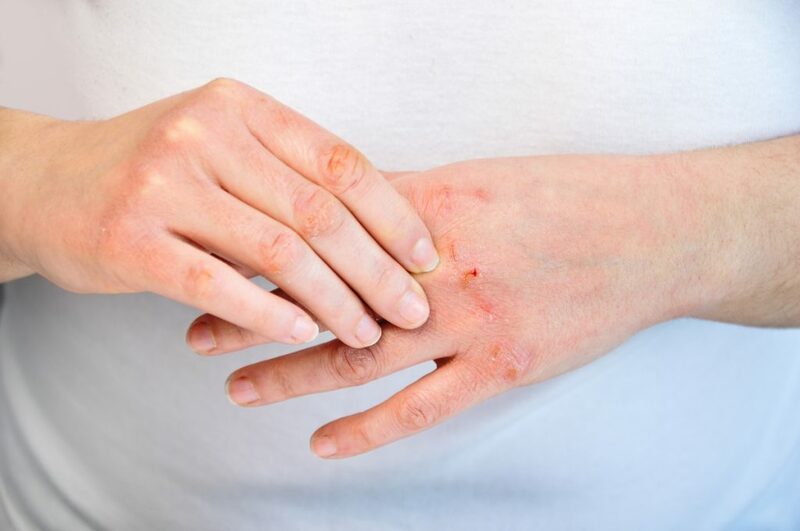 Skin prick test – This is the most common type of allergy testing. In this test, a small amount of allergen is pricked into your skin. The test site is measured after a fifteen-minute wait. 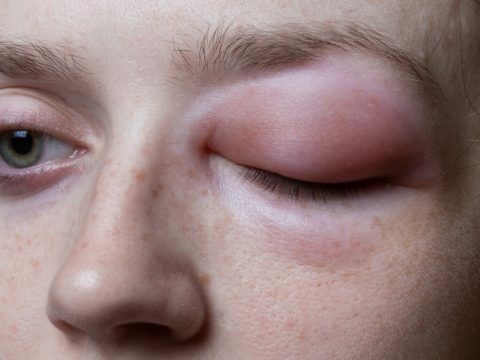 If there is swelling on the area of the skin that was pricked, it means that you are allergic to that substance or the allergen. Allergy Blood Tests – Blood is drawn and then tested for allergies. Blood testing is more costly than any other tests. Furthermore, the results of blood tests take longer to receive. Taking one of these tests is important in determining if you have allergies or not. Nasal Corticosteroids – These are nasal sprays that help prevent and treat nasal inflammation, nasal itching, and runny nose. Nasal corticosteroids are often the first type of medication prescribed. They are safe and used for long-term treatment for hay fever. Leukotriene modifier – These medicines work by blocking the action of leukotrienes, which are chemicals that cause an allergic reaction. It helps keep the airways to your lungs from constricting. 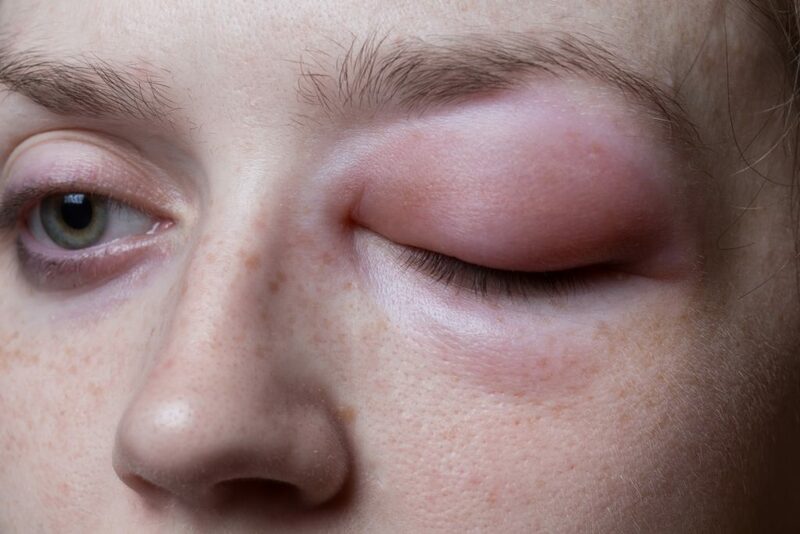 Antihistamines – These medications are usually in pills. However, there are some that are in the forms of nasal sprays and eyedrops. Antihistamines can help with the itching, sneezing, and runny nose. 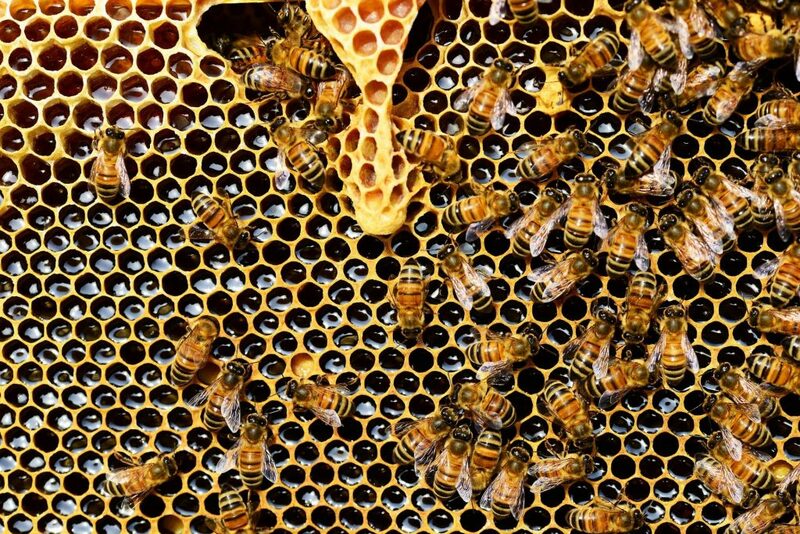 They work by blocking a chemical released by our immune system when an allergic reaction occurs. Decongestants – These are over-the-counter medications that are given in liquids, tablets, and nasal sprays. You can use these medicines can help treat a stuffy or runny nose. They may have side effects so consult your doctor before taking them. If you’re looking for an allergy clinic in College Station, you can contact Brazos Valley Allergy and Asthma Clinic. They strive to help their patients to be as healthy as possible with respect to their allergies, asthma, and immune system. Furthermore, they provide professional services in a personal way while trying to maintain affordability. Can you suddenly get hay fever? Yes. It is possible that you suddenly get hay fever, although it usually begins in childhood or during the teenage years. To know if you have hay fever, you need to contact a doctor or an allergist that will perform a physical examination, review your medical history, and do a skin prick test or an allergy blood test. 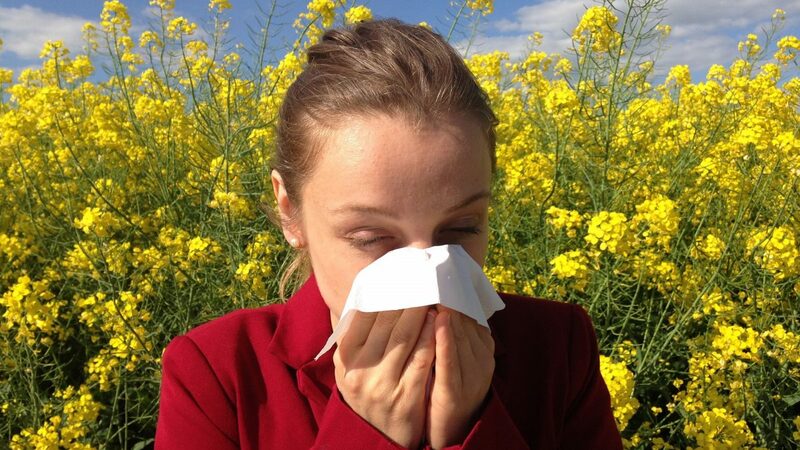 How do you stop hay fever naturally? You can try to drink fenugreek seed tea as it helps prevent congestion of the nasal passages and sinuses. You can also eat more ginger and garlic since they are natural anti-inflammatories. 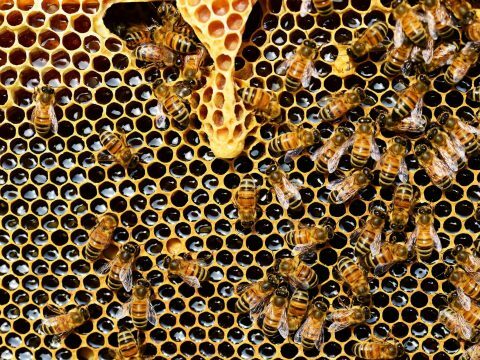 Eating local honey and beeswax or fresh honeycomb can decrease sensitivity to pollens through stimulation of the blocking antibodies. There are also other natural treatments and medications that would stop hay fever naturally that are available. Contact your doctor to know more. What is the best cure for hay fever? Taking medications will help alleviate the symptoms of hay fever. Your doctor will recommend the best treatments and medications that are appropriate and suitable for you.